William Fannin Jr., has been a property owner on the Island of Ft Myers Beach for over 10 years and has been a licensed Realtor since 1988, over 25 years. 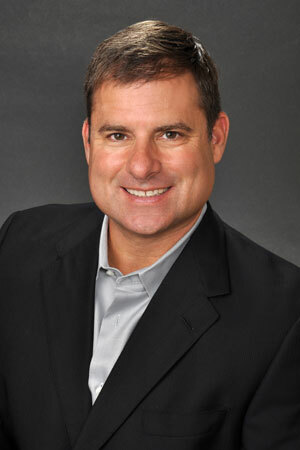 As a full time Realtor, Bill Fannin Jr., is teamed with a seasoned veteran in the Southwest Florida market place. William Fannin specializes in residential property. His unique blend gives him the ability to focus and attract customers within and outside Southwest Florida, including Ohio, where Bill built a solid career as a home builder and Realtor. Bill has a team in Ohio and Florida, as customers often see a need to evaluate their housing needs when purchasing a 2nd home. In 2015, Bill Fannin Jr., has had the privilege of serving as President of his Condominium Association adding to his experience as a developer home builder and trade association leader.